Now you can double your parking space. Safe, easy to use parking lift takes up minimal space yet doubles your parking. 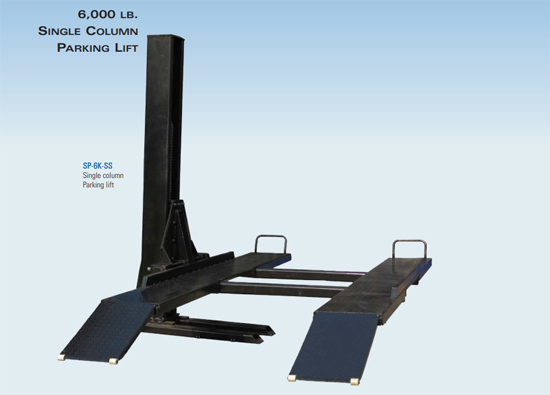 For more information about our 1 Post Parking Lift services, contact Potomac Garage Solutions today at 240-650-2622.